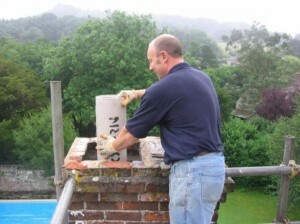 When inspecting a chimney for any signs of problems, it’s best you make a checklist that includes all the important things you must verify. 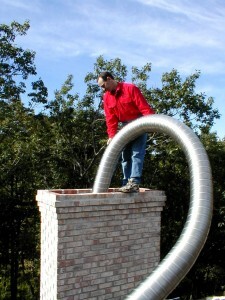 You must verify the chimney on the inside and outside. 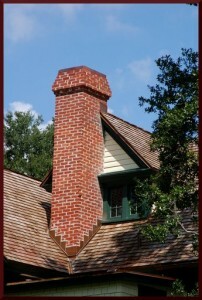 Observe if there are any loose bricks, if the chimney looks like it may fall away from the house or any other irregularities. 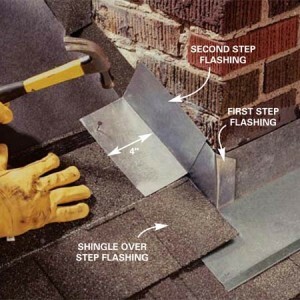 If any of these problems are spotted, you must get to work as soon as possible. 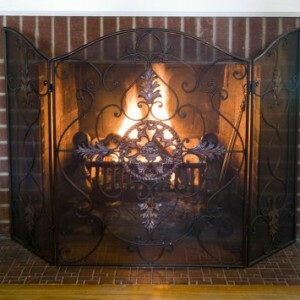 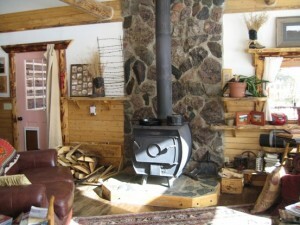 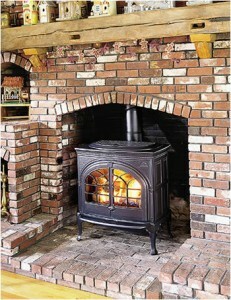 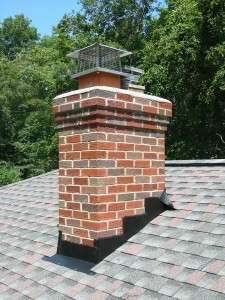 Check and replace if needed, the important components of the fireplace and chimney. 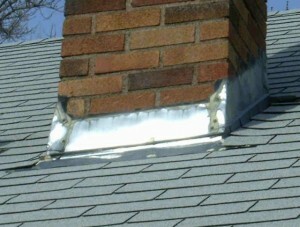 Damage or rust must not be present. 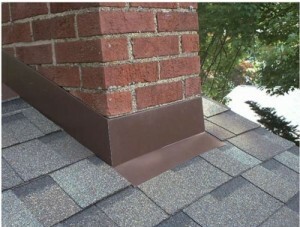 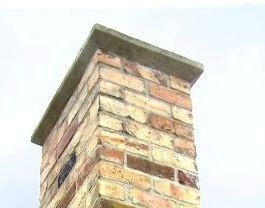 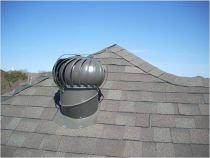 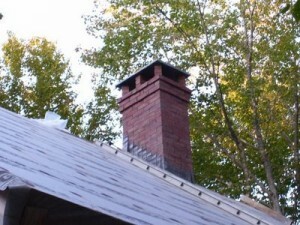 Make sure that the cap of the chimney is in a good state and functions as it should. 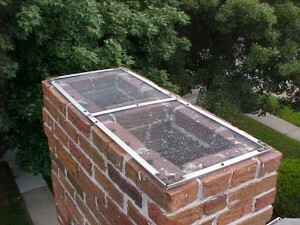 If this is not the case, you must replace it or at least repair it. 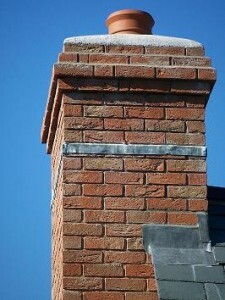 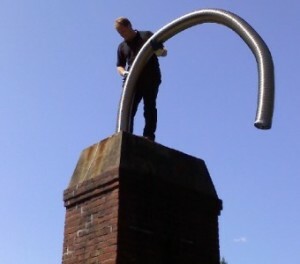 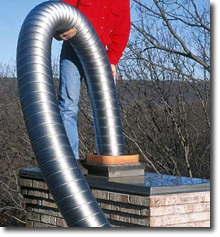 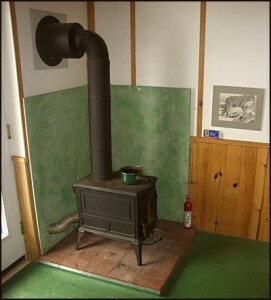 Chimney flues must always be functional and in a good state. 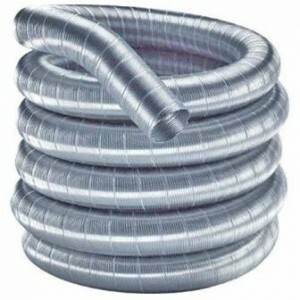 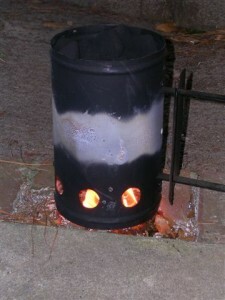 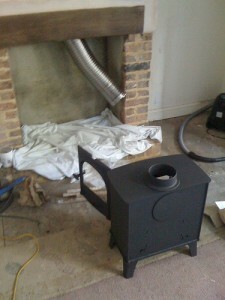 A blocked or damaged flue can let dangerous gasses enter the house which could lead to a fire. 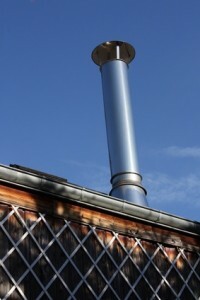 Check for rusted metal flues and any cracks or movement in the chimney. 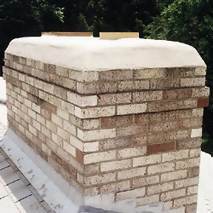 Verify the chimney of any signs of damage like loose shingles, gaps between the chimney and the roof or holes that allow the infiltration of water close to the chimney.